The nonpartisan Congressional Budget Office’s latest scoring of the House Republican replacement to Obamacare shows that by next year, 14 million people would lose health coverage, while a total 23 million would lose insurance within a decade. 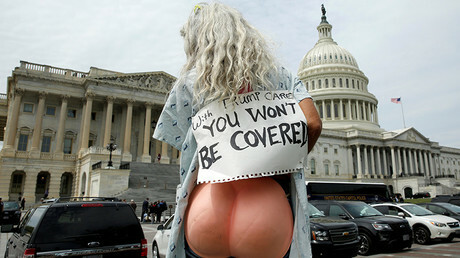 The CBO’s report Wednesday takes into account amendments attached to the American Health Care Act (AHCA) on May 4, shortly before the House bill’s partisan passage which was nearly denied by just two votes. This is the AHCA’s second scoring by the CBO, which released its first report in March. 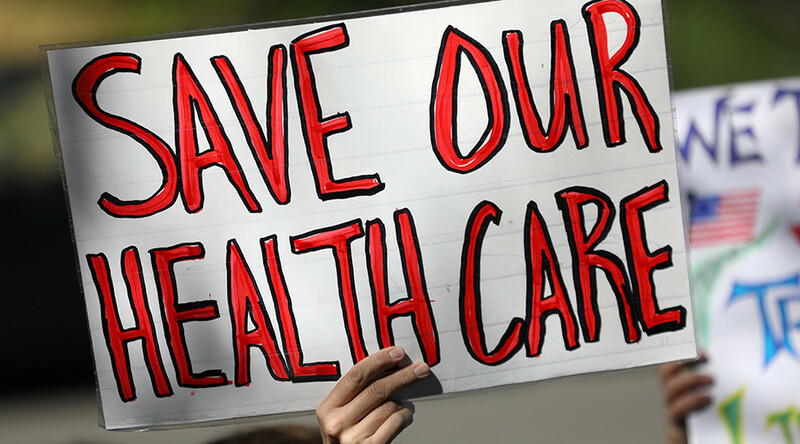 Around 23 million Americans would lose health care insurance by 2026, the new report found. The CBO had previously projected 24 million people losing health coverage. However, it remains unclear how much, if any, good news the Senate Republicans can take away from the government report. Senate Majority Leader Mitch McConnell (R-Kentucky) has long made clear he won’t seek Democratic support for the legislation to replace the Affordable Care Act, better known as Obamacare. On Wednesday, however, he didn’t offer much optimism for that tactic. “I don't know how we get to 50 (votes) at the moment. But that's the goal,” McConnell told Reuters. How much more will it take for Democrats to realize we have to move beyond the failures of #Obamacare? The CBO also found that the bill would not slash the federal deficit by as much as previously estimated. The newly calculated cut amount is $119 billion, down $32 billion from the March report. One of the last-minute changes to the Republican bill was the MacArthur amendment, which opponents warn will price some people out of the market due to their pre-existing conditions. The provision would create waivers for states to opt out of Obamacare regulations; such as mandating insurance companies to charge the same for coverage for all people of the same age in the same geographical area. The CBO determined that one-sixth of the US population lives in a state where that waiver would be received. “Over time, it would become more difficult for less healthy people (including people with preexisting medical conditions) in those states to purchase insurance because their premiums would continue to increase rapidly,” the CBO said Wednesday. In addition to the preexisting conditions factor, there are also waivers for states against Obamacare’s essential health benefits mandate which keeps maternity care and emergency room visits on all individual plans. One-third of US states would use the waiver, the CBO predicted. This would make premiums cheaper by 20 percent from the current baseline for those states since “insurance policies would provide fewer benefits,” the CBO reported.